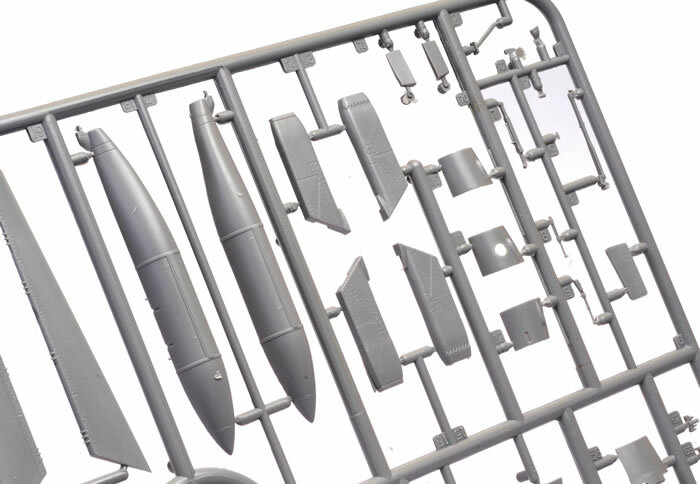 Contents and Media: Approximately 450 parts in grey and clear-cloured plastic; markings for four aircraft. 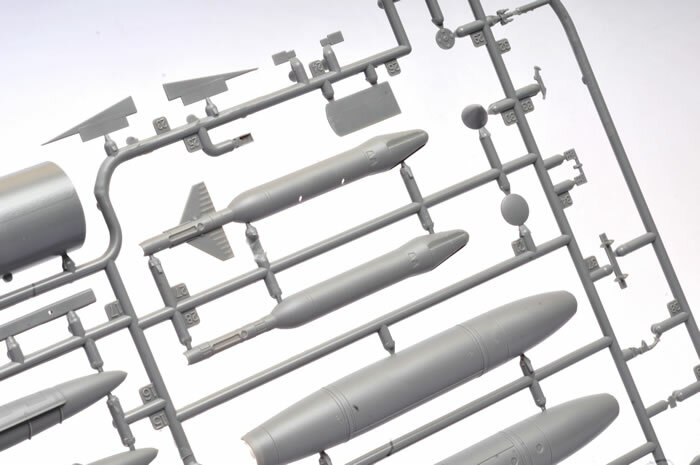 Advantages: Parts provided to build either a single seat or two seat late block F-16; high level of detail; excellent surface textures; big selection of weapons and ordnance; high quality decals; great value. 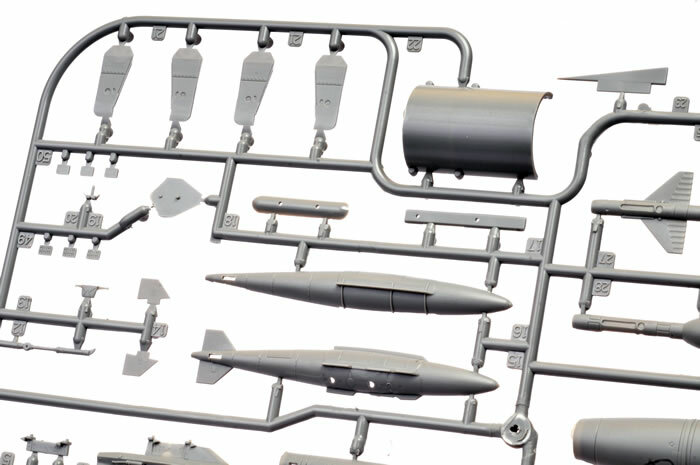 This is a highly detailed and flexible kit of the single seat F-16C or F-16D Block 52+ with many ordnance and other options. 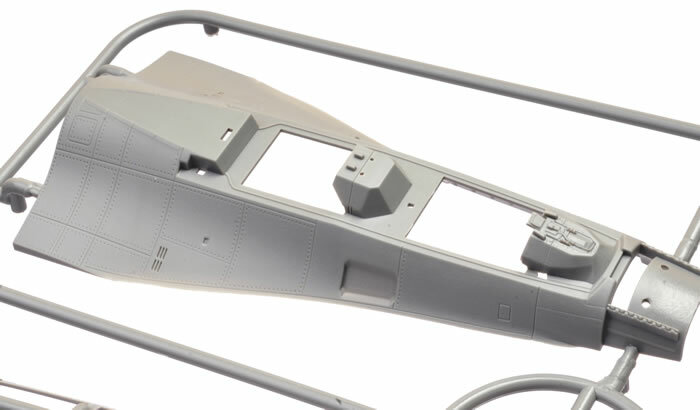 It represents smoking hot value at just USD$39.99 too! 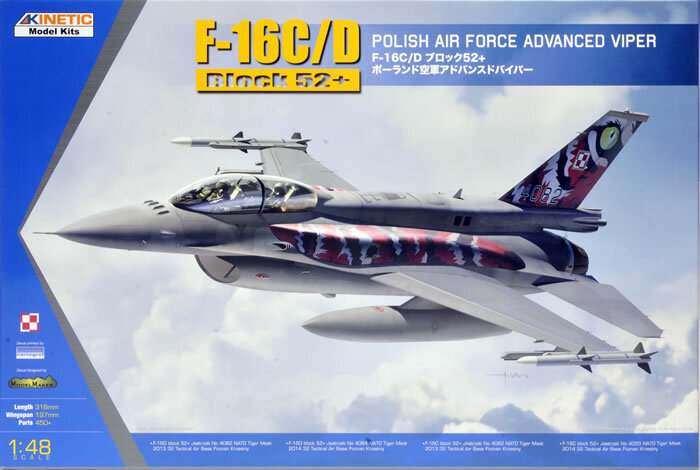 The Poland Peace Sky program began in April 2003 includes 36 F-16Cs and 12 F-16Ds, all powered by the Pratt & Whitney F100-PW-229 engine. 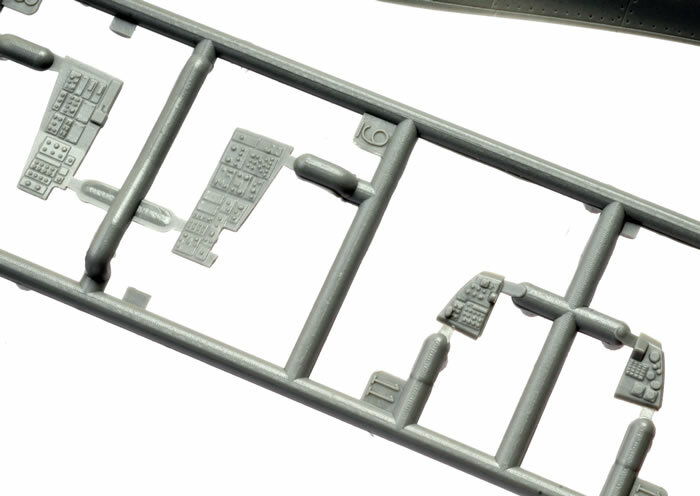 Poland thus became the first former WarPac member to operate the F-16. 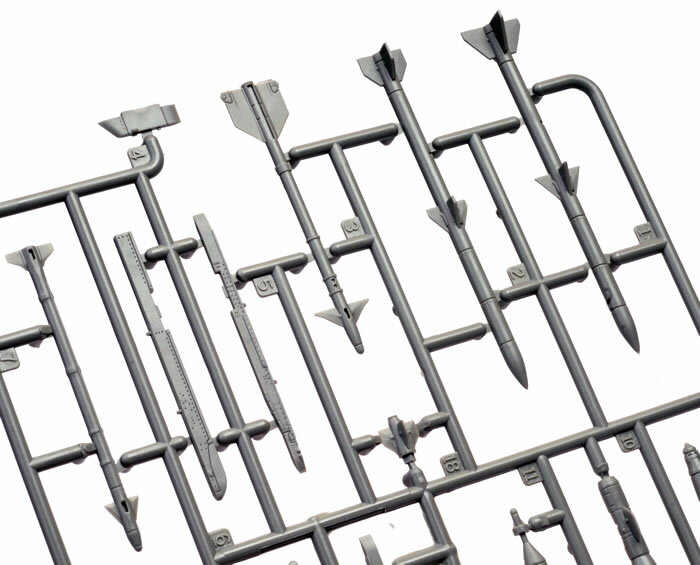 Poland's F-16s are considered the most advanced in NATO. 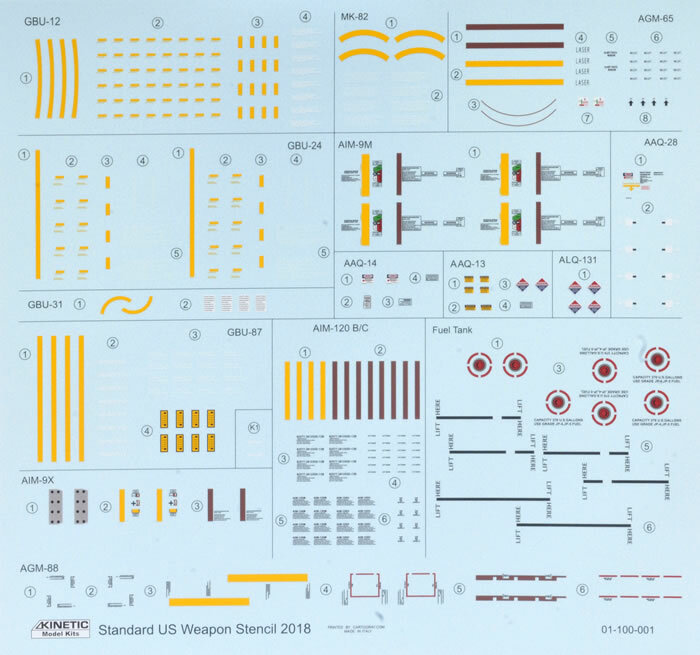 Features of the Block 52+ include an AN/APG-68(V) 9 radar fire control system (AIDEWS), JHMCS which can fire AIM-9X, AIM-120C, AGM-154 and various precision guide ammunitions. 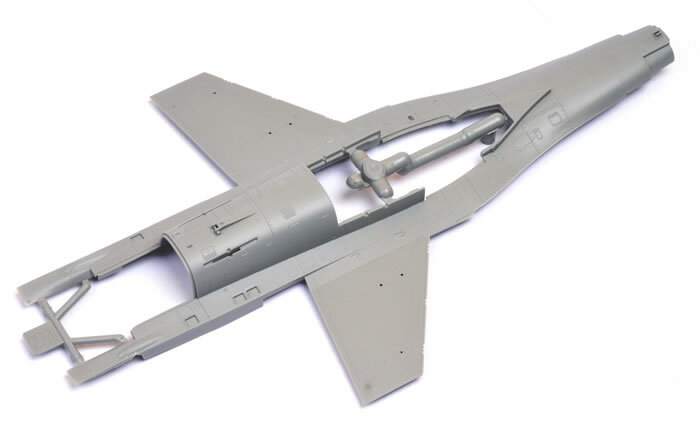 Coupling with the Sniper XR (AAQ-32) Extended Range pod, which is an advanced targeting pod designed with an infrared pointer, laser, day TV, forward looking infrared, laser spot tracker and advanced algorithms. 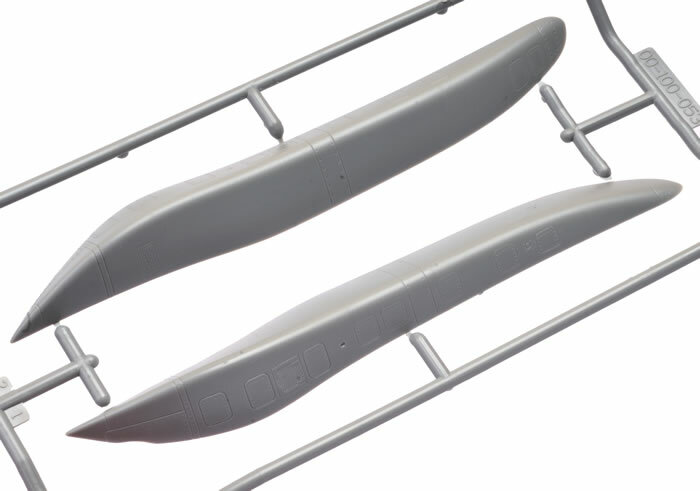 The pod delivers superior tracking performance and reliability. 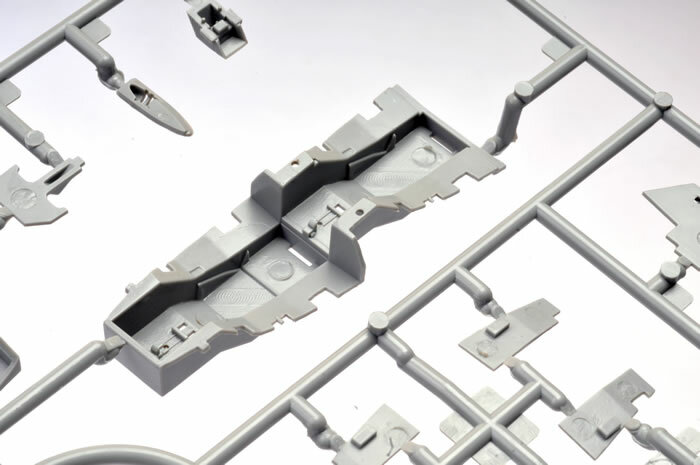 * Historical summary courtesy of Kinetic's website. 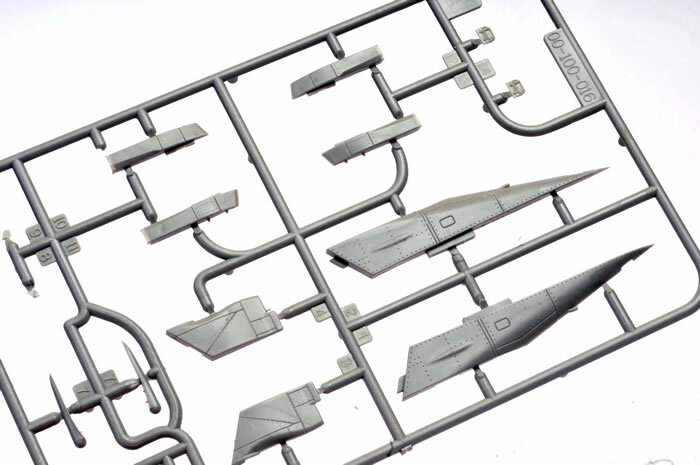 Kinetic released a 1/48 scale Polish F-16D Block 52+ back in 2009. 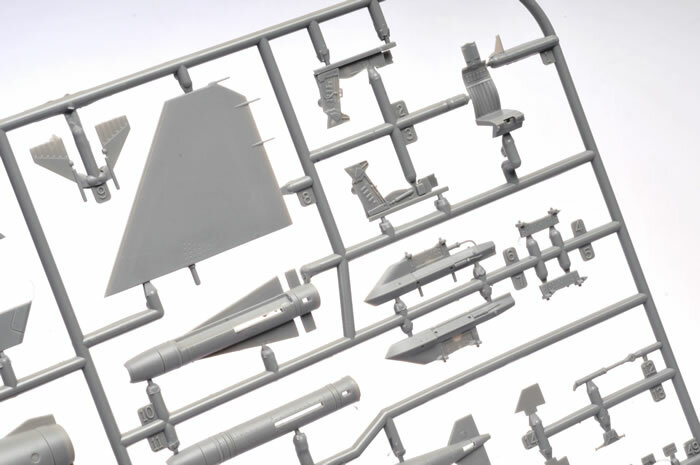 They have now released a new version with additional parts to allow a single seat airframe in addition to the original two-seater plus four striking show schemes. 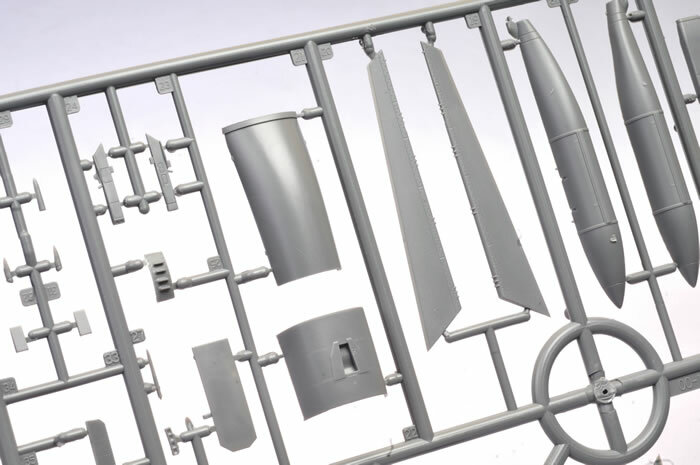 Kinetic's 1/48 scale F-16C/D Block 52+ Polish 2013/14 Tiger Meet comprises more than 450 parts across 16 grey sprues, three clear sprues plus a few separate plastic parts plus a small photo-etched fret and markings for four striking Tiger Meet schemes. 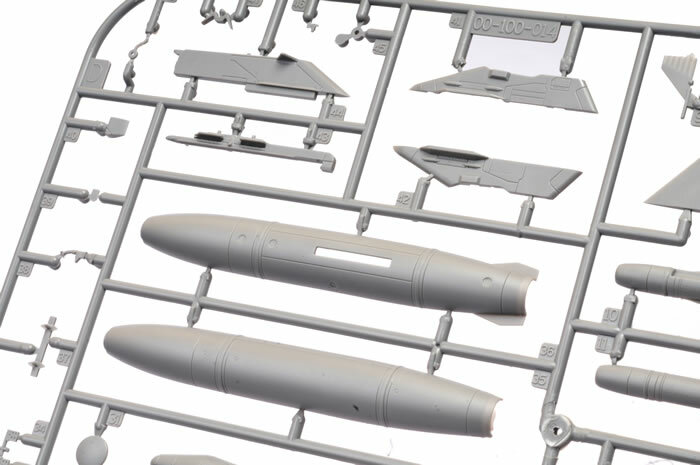 The box is packed with spare parts and ordnance that will be very useful for additional Viper projects. 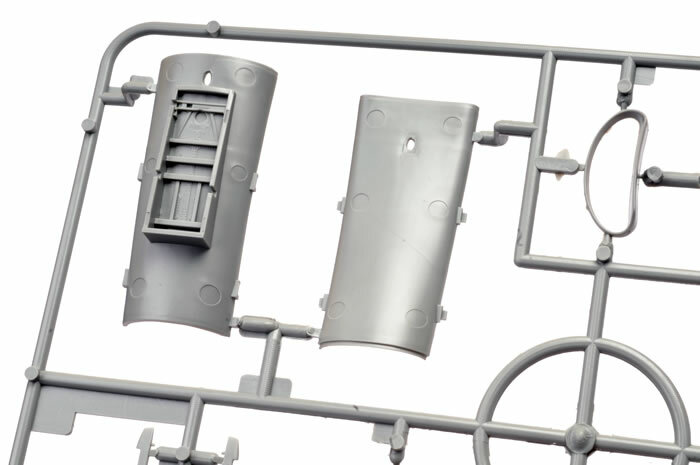 Surface textures boast lovely fine and crisply recessed panel lines. 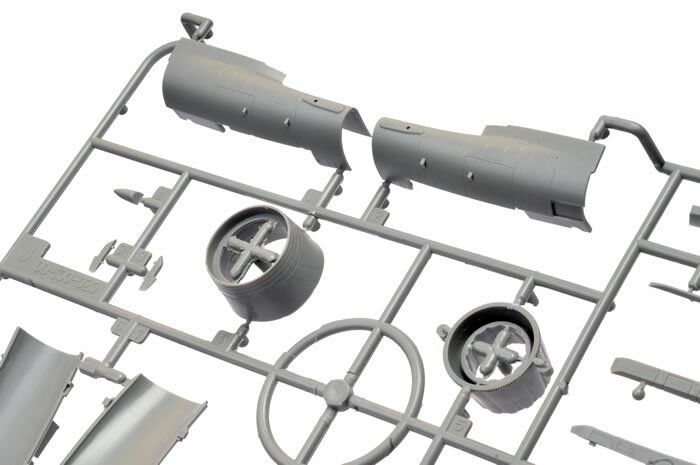 Specific parts are included for these advanced Polish Vipers including the Conformat Fuel Tanks and the avionics spine. 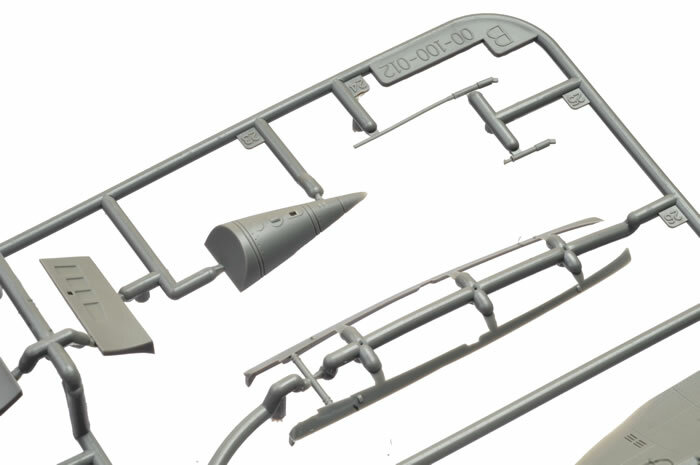 The kit is broken down with a mid to rear upper fuselage moulded as a single parts with the upper wings; plus a full length lower fuseage with lower wings; and finally two alternative upper forward fuselage sections - one for the single seat F-16C and one for the two-seater F-16D. 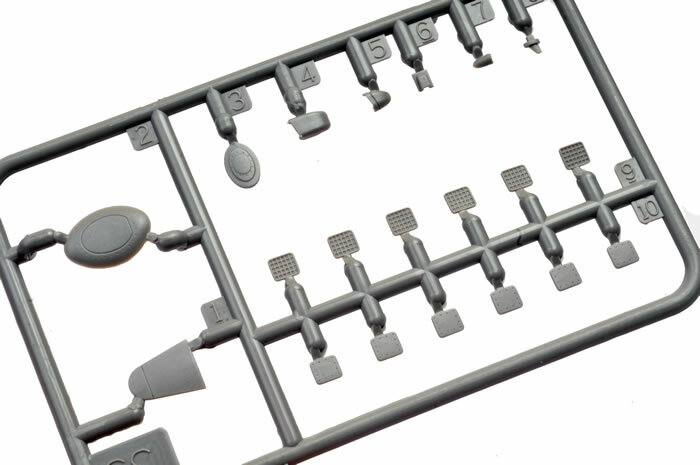 All control surfaces including speed brakes are separate parts and poseable. 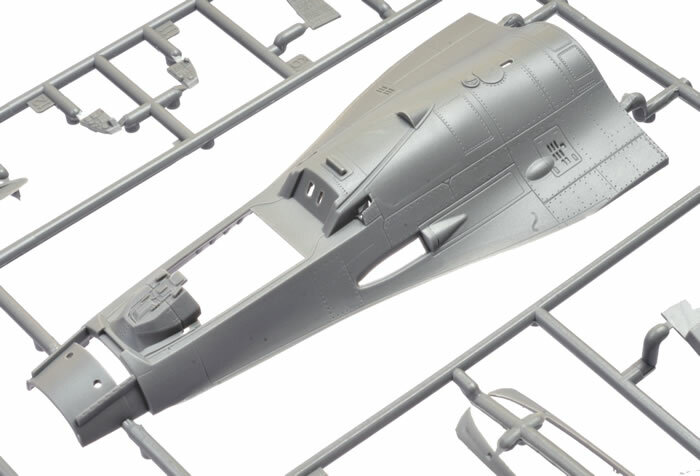 Cockpit detail is nicely done in plastic. 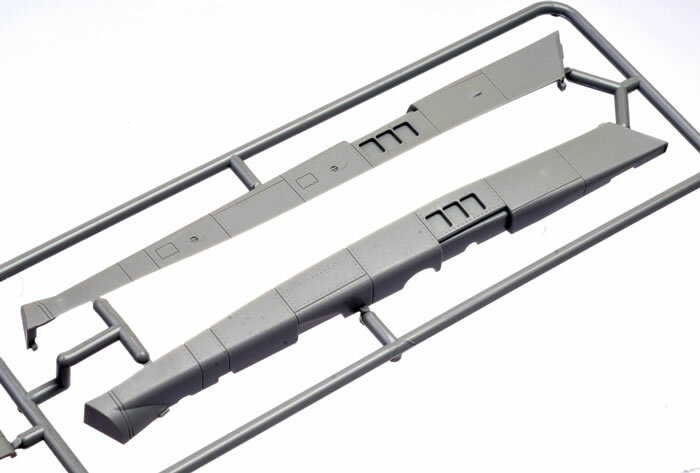 An optional colour photo-etched fret is available separately from Kinetic. 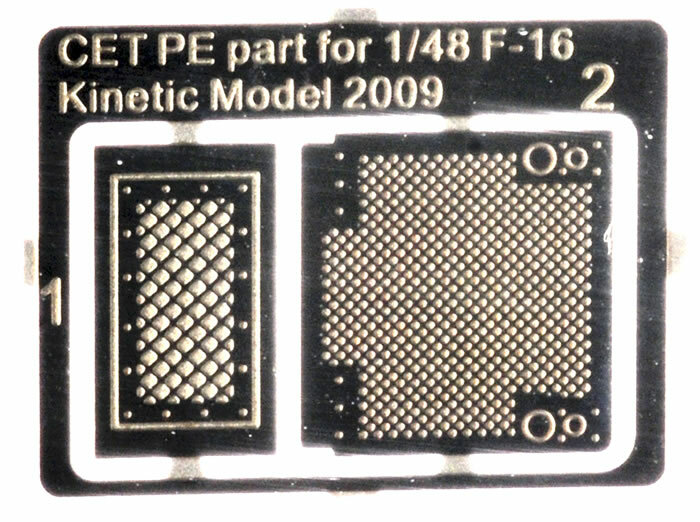 A tiny photo-etched fret is included with two small vents. 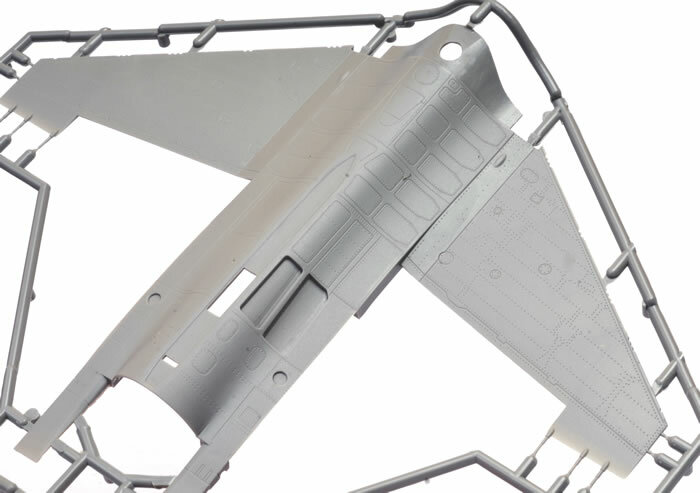 Not surprisingly, canopies are provided for the F-16C and F-16D. 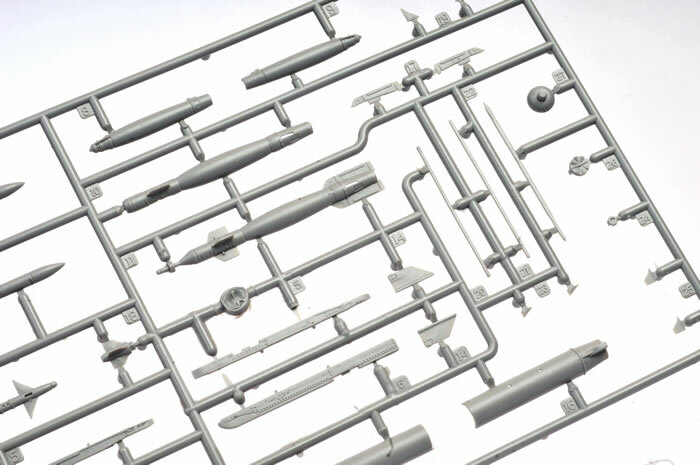 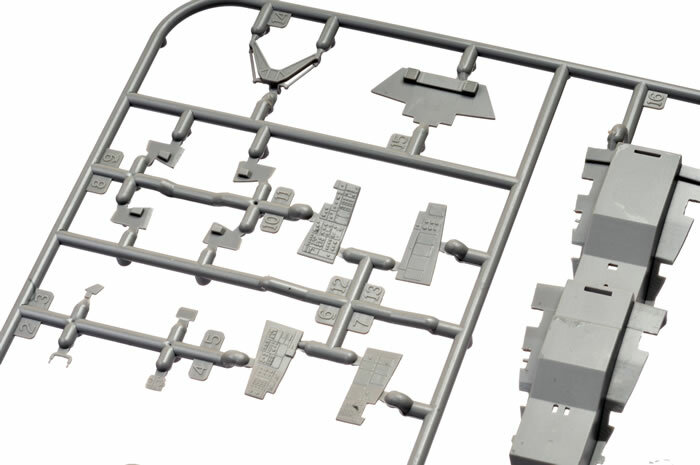 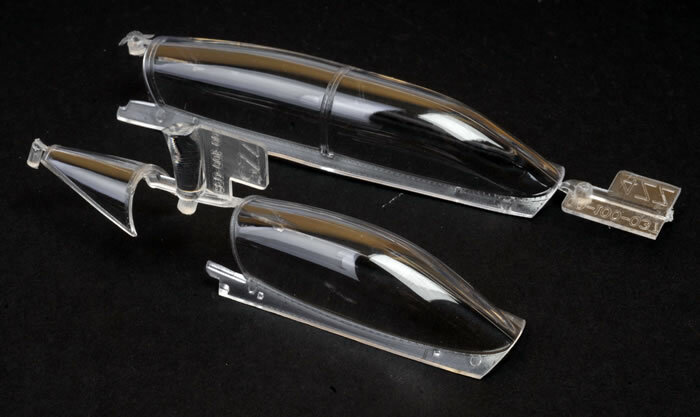 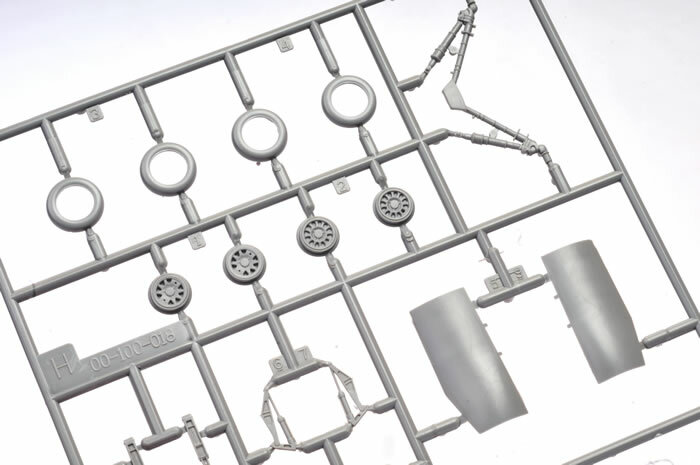 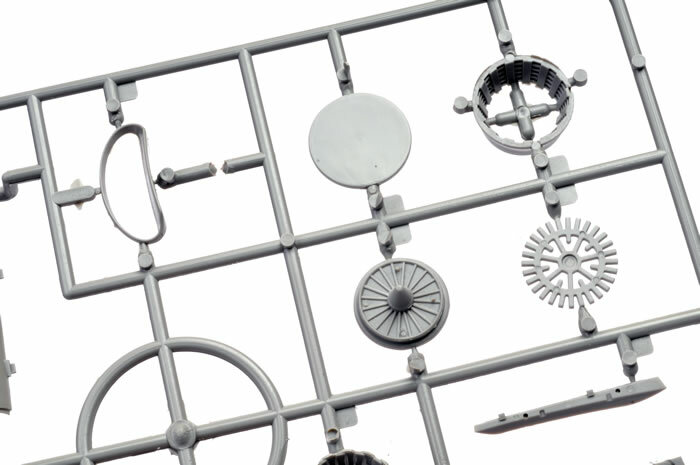 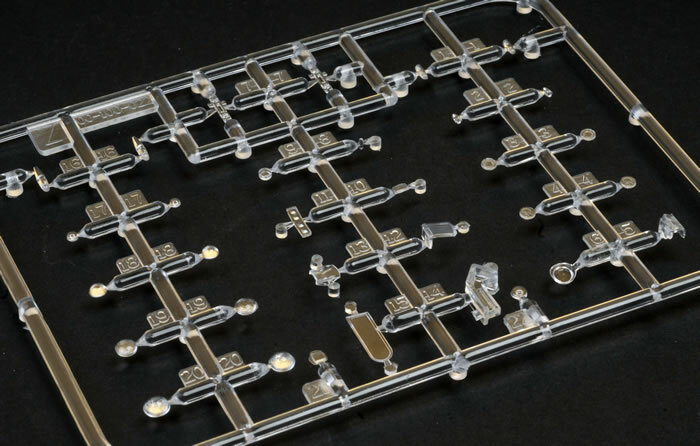 Additional clear parts are provided on a separate sprue. 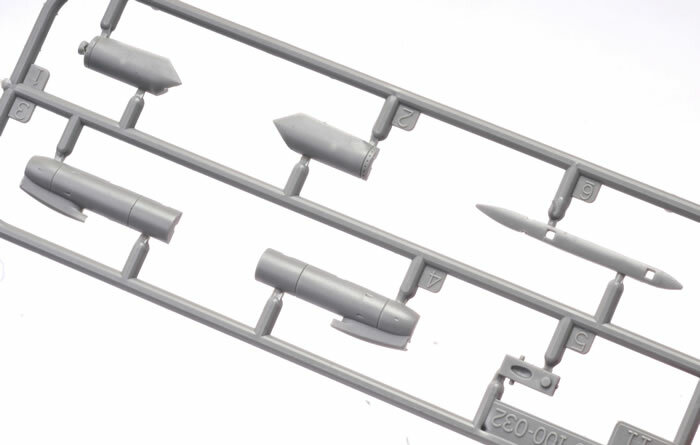 The multi-part weapons are well detailed and include stencil decals. 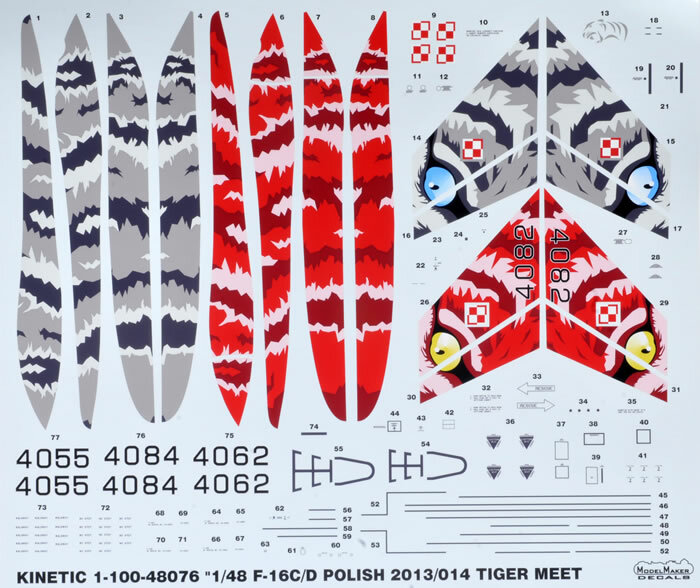 The single decal sheet provides markings for four Polish Tiger Meet F-16C/Ds - two-single seaters and two two-seaters. 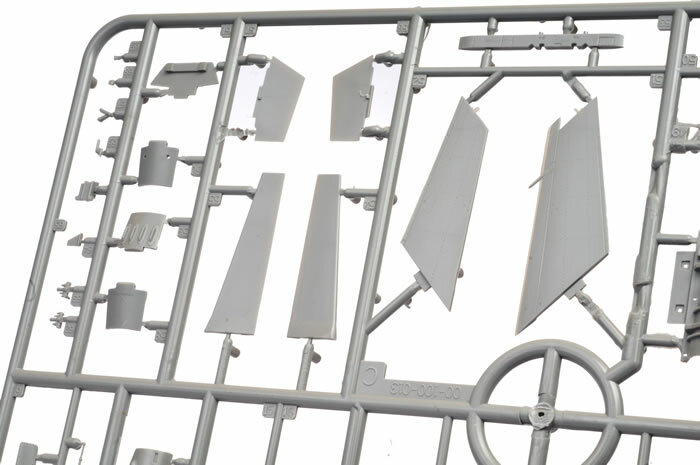 A second set of decals are included for weapon markings. 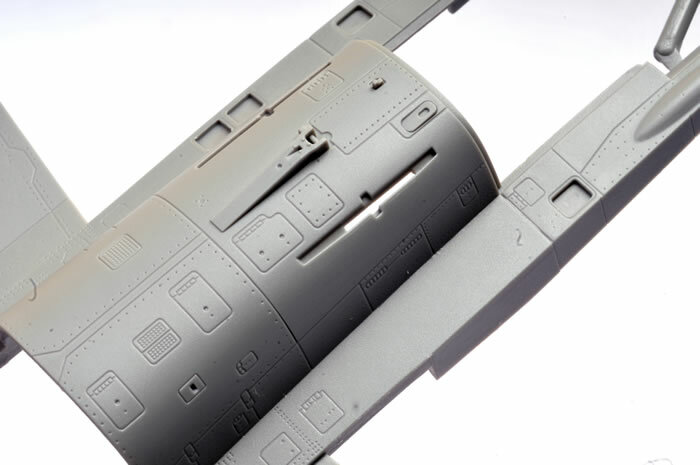 Decals are credited to Model Maker Decals.